Get off the grid in New York State’s Catskill Mountain Range for a mini yoga retreat! 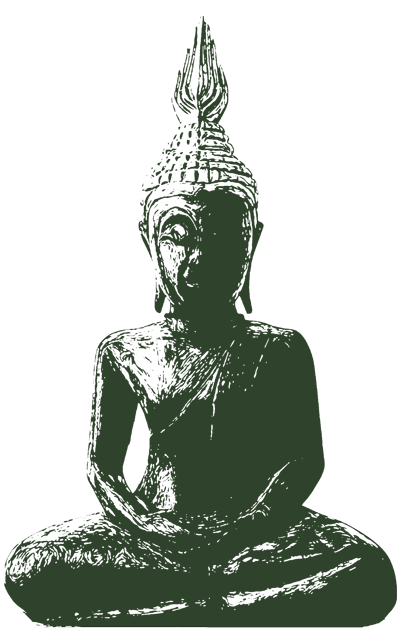 Enjoy the fresh air and mountain scenery with vegetarian meals, 5 yoga classes, meditation, hiking, workshops and more! Restore your body and mind with our certified yoga teachers, Reiki masters, chakra and energy healing circles, and aromatherapy oil workshops! There’s also plenty of time for exploring the area, which includes the lake at Gilbert Lake State Park, Cooperstown, Oneonta and more! Book Before May 1st and receive $25.00 off! A mother of two, Emily knows how important it is to relieve stress. She believes that yoga is not just for the body as a form of exercise but an aid in calming the mind. 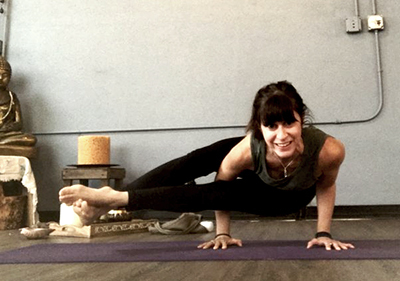 With a background in art and music, Emily’s approach to teaching yoga is always creative and spiritually fulfilling. 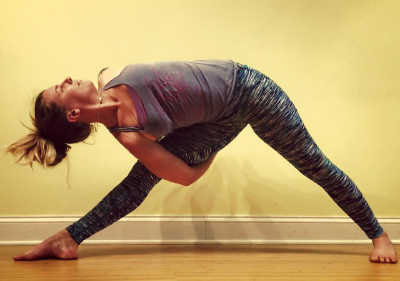 Her goal is to share the positive effects yoga has had on her. The focus on alignment is also weaved lovingly into her classes. Emily’s training includes 200 hr RYT, Rasa restorative certified 1&2, intro to Ayurveda, and bridge to Lotus flow. Jennifer Johnson is an 800-hour advanced certified Jivamukti Yoga teacher with over 20 years of teaching experience. 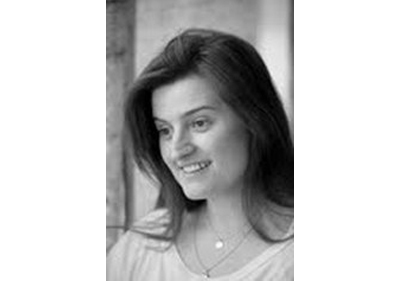 She has taught classes, workshops and lead retreats throughout the US and Mexico. A registered nurse since 2010, she seeks to bridge the healing modalities of Yoga and meditation with the western medical model. She currently works full time at Riverview Medical Center in Red Bank, NJ. When not teaching, Jen enjoys singing, dancing and working in her garden in Atlantic Highlands. Regina Golden (400+ RYT) is a Monmouth County yoga teacher trained in Vinyasa Flow, Alignment-based Hatha Yoga and Yoga Nidra (guided mediation). Her classes are inspirational, strong and relaxing promoting self inquiry with focus on breath, alignment and the ‘here and now’’— a true moving meditation. Please notify us of any known food allergies or dietary constraints before the event. Snacks & beverages will be available throughout the day and feel free to BYOB. 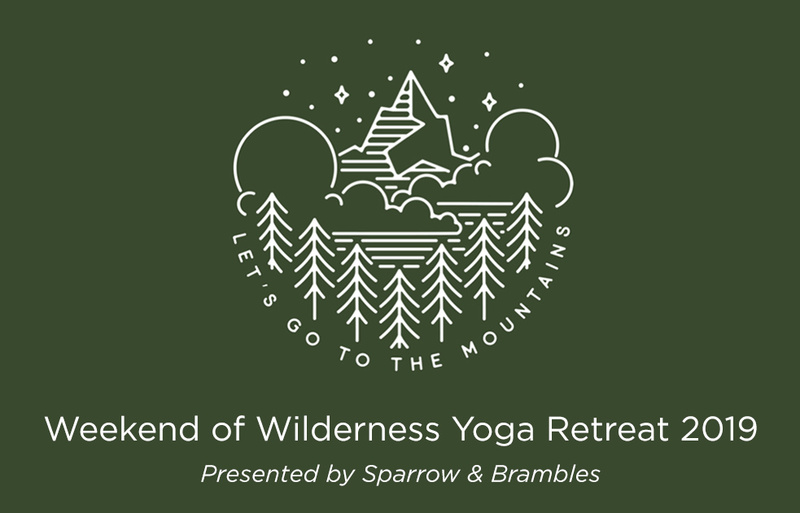 If you are interested in attending the Weekend of Wilderness Yoga Retreat, fill out the form below or call Eleanor James at 732-895-3246 for more information.